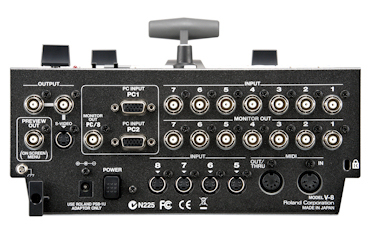 Ideal for live mixing between multiple cameras and video sources such as DVD players or computers. A selection of video cables and adaptors is also available. Delivery and collection by courier incurs an additional charge.